Morten Langeland (1986) lives and works in Oslo. He has studied comparative literature, creative writing at Litterär Gestaltning in Gothenburg and fine arts at Oslo National Academy of Arts. He is a literature critic for the newspaper Klassekampen and is an editor at the small pressH//O//F. Langeland has published four books of poetry since his debut Æ æ å (I am as well) in 2012. His books are in style all marked by a certain playfulness – from writing in his southern dialect in his debut to his latest book Zoonetter (Nights in the Zoo) which is a collection of broken sonnets. 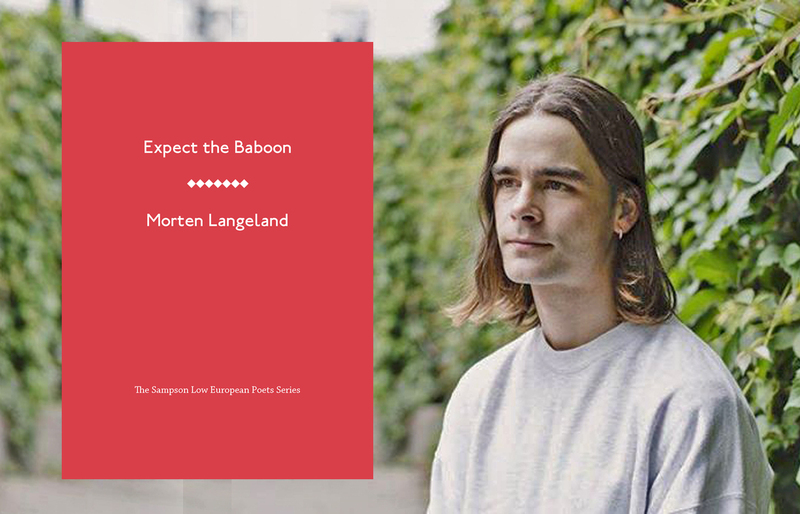 His books also include Bavian (Baboon) and Den egentlige kommunen (The Actual Commune).Langeland won the prestigous prize “Stig Sæterbakkens Minnepris” in 2016.